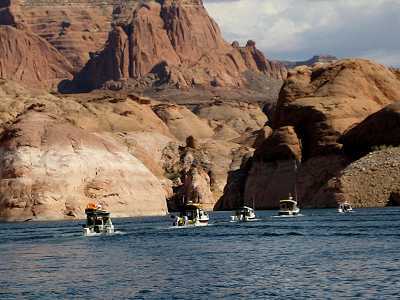 Comments: Eighteen boats (from as far away as Florida and Washington) joined on the lake for a week of canyon cruising, campfire chats, and good times together. 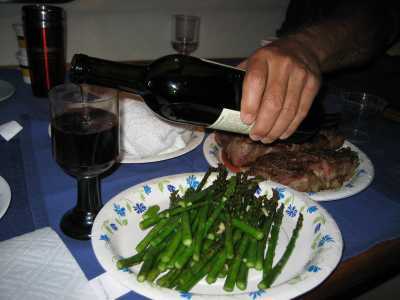 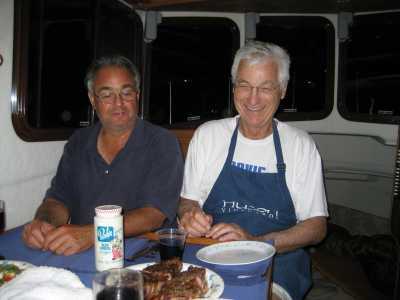 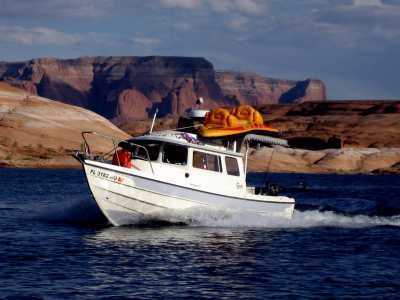 It was an unforgetable time shared with good friends on one of the most scenic cruising areas of the continent. 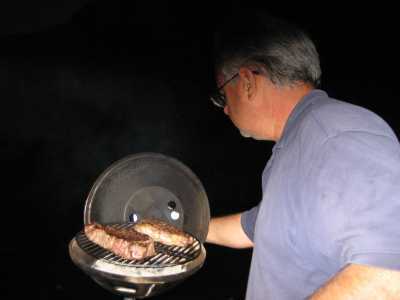 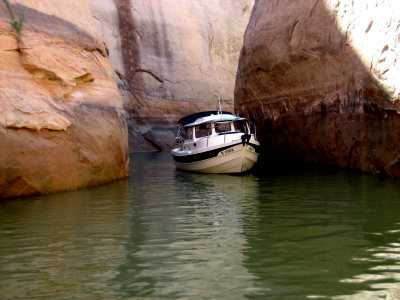 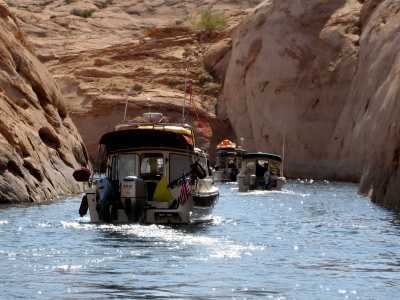 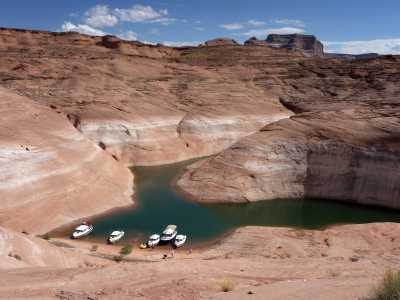 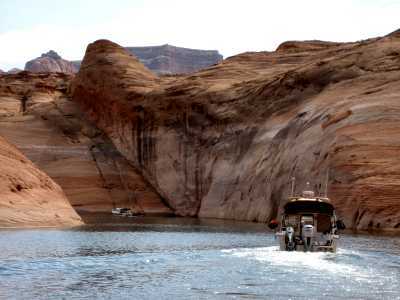 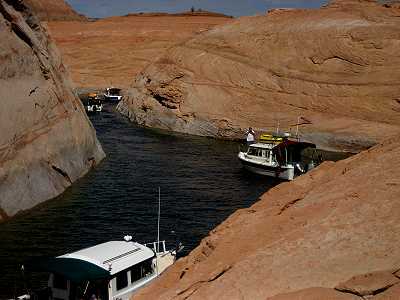 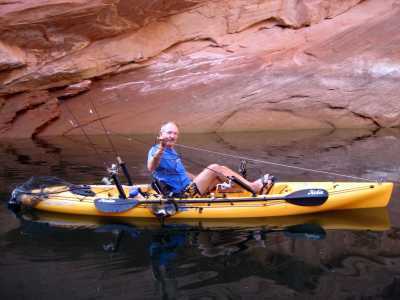 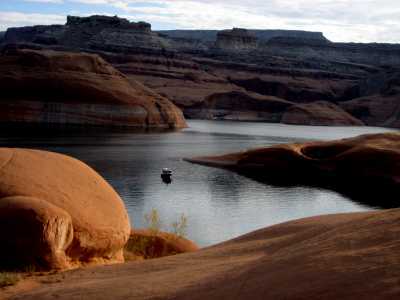 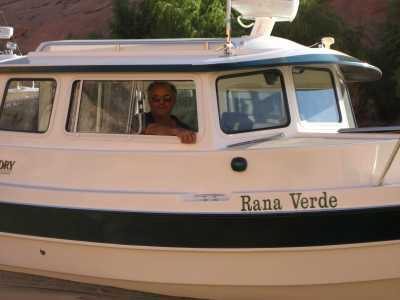 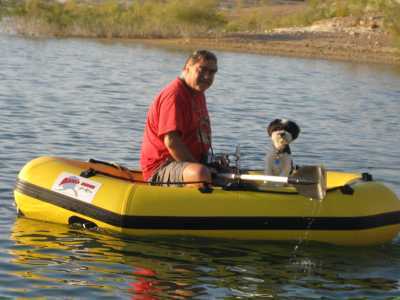 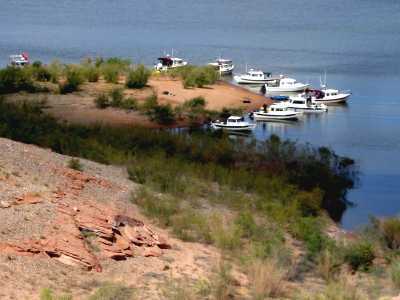 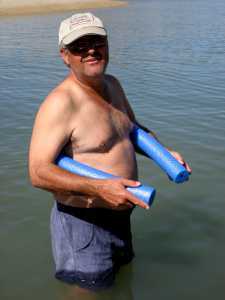 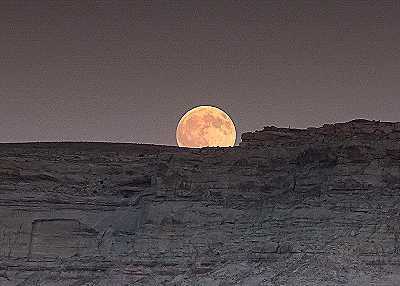 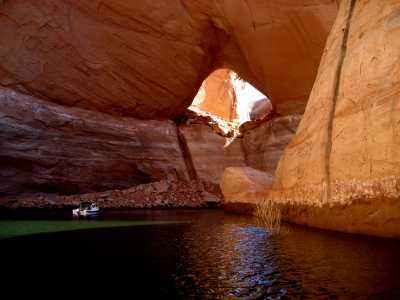 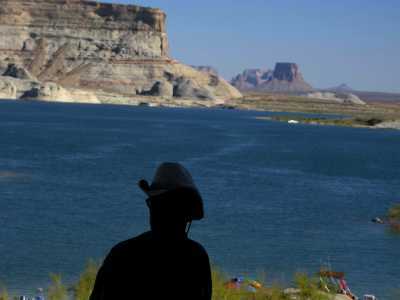 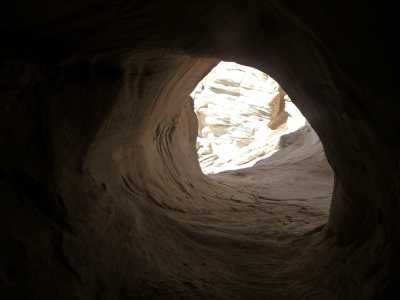 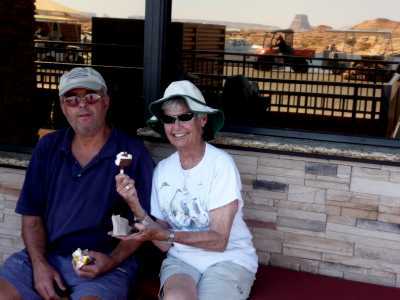 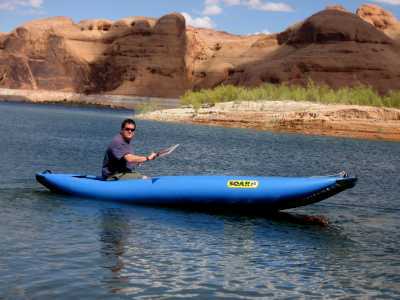 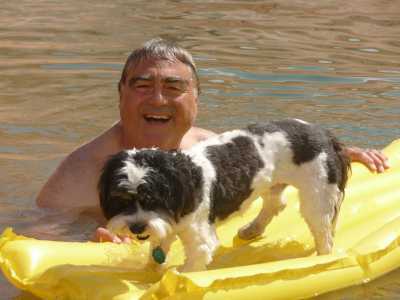 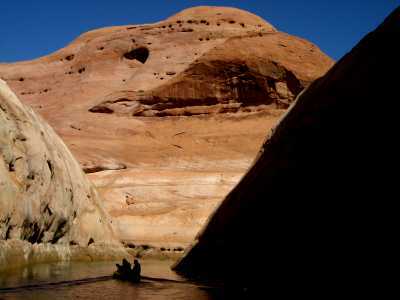 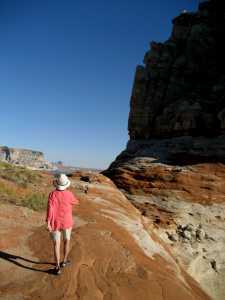 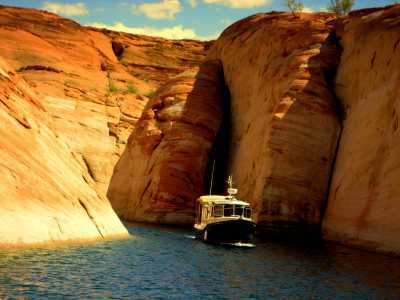 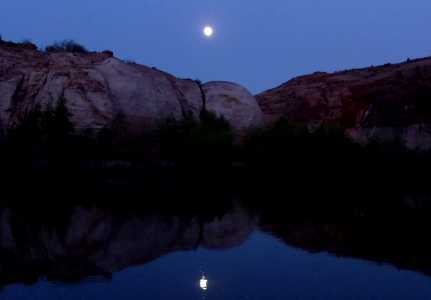 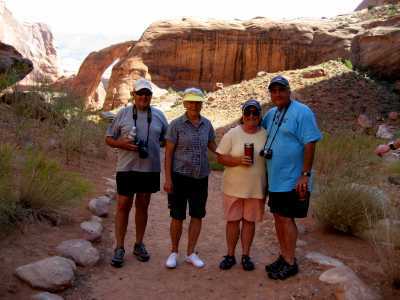 CWe have written much about Lake Powell in our website, under the heading Arizona/Utah. 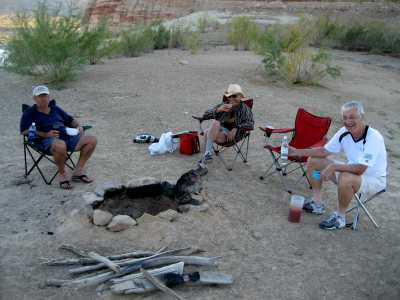 Now, on this thread, we include pictures from the '08 Fall Gathering of C-Dorys.